Located in a beautiful Spanish mission-style building in Arizona that echoes the rich history and architecture of old world Spain, the 7 Centers Yoga Arts is an institution that offers a variety of daily yoga classes, workshops, personal retreats, and concerts, as well as yoga teacher training. 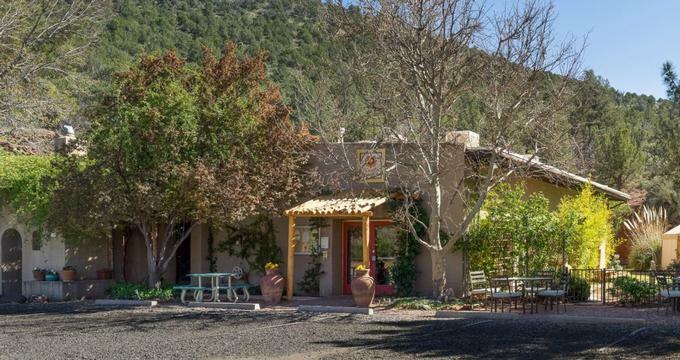 Established in Sedona, AZ, in 1998, the 7 Centers Yoga Arts are renowned for their courses, programs, and workshops, and welcomes both locals and visitors from out of town. The 3 Sisters Sciences: Yoga, Ayurveda and Vedic Astrology Package includes five general yoga classes, private yoga classes, an Abhyanga oil massage, yoga Nidra, a Vedic Astrology reading, Ayurveda cooking classes and a nutritional assessment. The Transformation and Clearing Package includes five general yoga classes, a private Chakra yoga class, yogic cleansings, meditation, chanting/mantra, spiritual counseling, a Vedic Astrology reading, massage or energy work, and an Ayurvedic Holistic Health consultation. Samadhi Packages include five general yoga classes, private yoga classes, a selection of hikes, massage or energy work, meditation, pranayama, Vedic Astrology readings, Ayurveda cooking classes, Abhyanga oil massages, and Shiro Dhara. 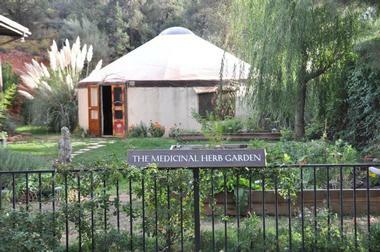 Back to: Spiritual and Yoga Retreats in the U.S.